Sephora 2013 Collection Makeup Academy Blockbuster Palette. 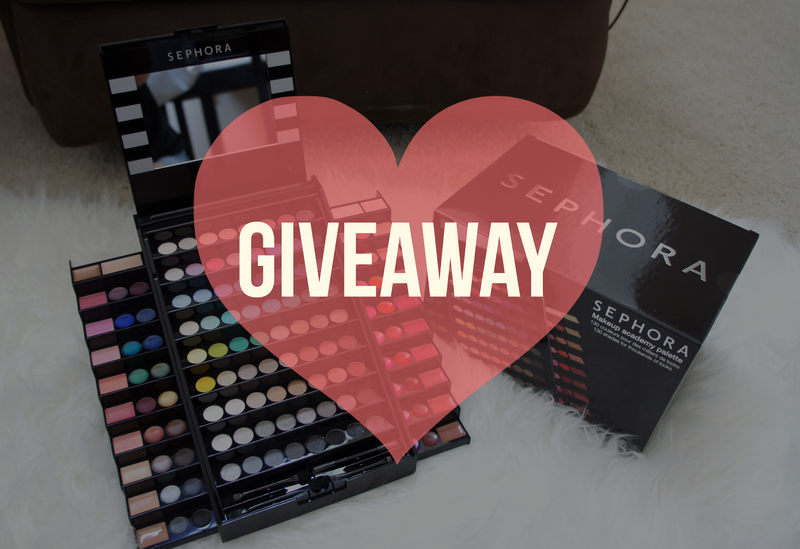 By the way, I will be GIVING OUT one Sephora Collection Makeup Academy Blockbuster Palette to one lucky reader in the end of this post. Keen enough? 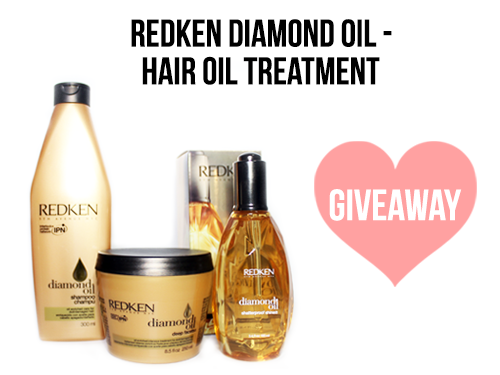 Join this giveaway right now!! Sephora Makeup Academy Blockbuster Palette is the first Sephora collection that composed of 130 colors for complete eye, lip, and full-face looks. This extraordinary palette will enable you to create thousands of looks for all skintones, desires, and occasions. Combine the waterproof eye shadows and long-lasting cream eyeliners for beautiful, all-day appeal. Discover lip gloss shades from natural and charming to daring and bright. For complexion, apply the concealer closest to your skintone and finish with a flattering blush. Go from day to night and playful to smoldering—all with one versatile palette stocked with easy-to-love formulas and tools. worth RM159 to one lucky reader in this post. All you need is JOIN and ANSWER the question in the box below!!! 1. Giveaway is open to Global. 7. Contest starts from today until 24th Dec, 2013 11.59pm. I'm so in love with Sephora Makeup Academy Blockbuter Palette once I seen it! How lucky it would be to own this hottie! 130 colors ~ please let me have it!!! I been seeing this platte am so madly in love with it!!! A total of 130 colors contains in Sephora 2013 Collection Makeup Academy BlockBuster Palette. Would be really nice to own this palette as there is so much to do with all the beautiful colours in it. Jeng Jeng Jeng! It's 130 colors in total! There are composed of 130 colors for complete eye, lip, and full-face looks! This whole thing is incredible! Hope I can bring it home and share it with my sister as she loves sephora's product so much! OMG to think that this palette has 130 colours has my jaw dropping open. WANT !!! I know I know!!! 130 colors woohoo!!! 130 very nice colors ^^ wish me tons of luck!! GOSH !! I REALLY WANT IT !!! 130 eye-melting, saliva-running, head-turning colours! I've been constantly checking this palette at Sephora hoping it isn't sold out! Hope I can win this !! 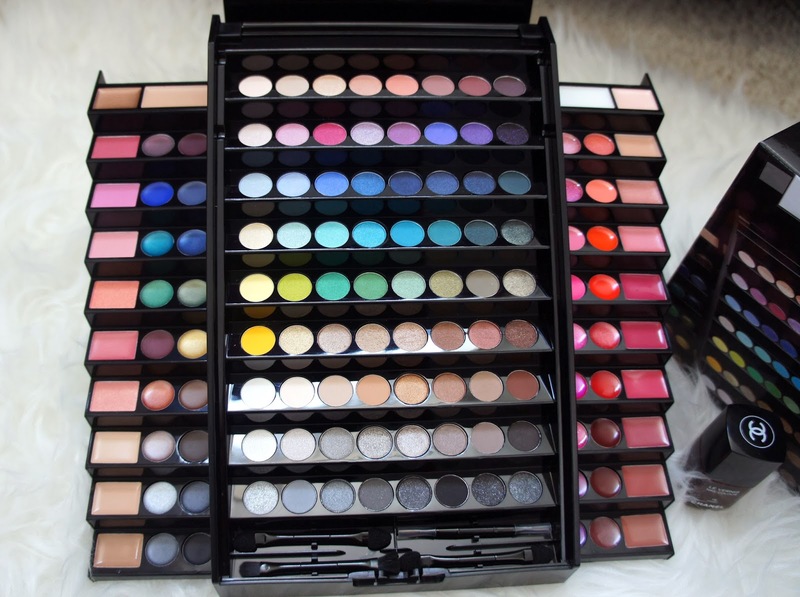 130 colors contain in Sephora 2013 Collection Makeup Academy Blockbuster Palette. Indeed, it's a awesome stuff for those who wan all-in-one makeup thingy! 130. This looks like the neatest kit ever!!! love your blog by the way! Thank you again for a awesome giveaway!! Love your blog design with Roses so much!! The answer will be 130 colors!! "How many colors contain in Sephora 2013 Collection Makeup Academy BlockBuster Palette?" The answer is 130 colors! oh my god !! I want this badly ! too attractive for me cause im learning makeup now so this will be very useful to me !! 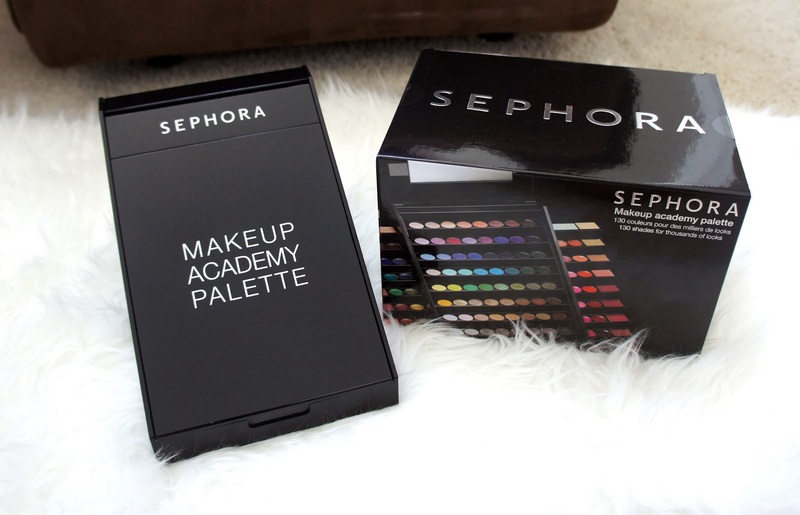 There were 130 colors contain in Sephora 2013 Collection Makeup Academy Blockbuster Palette !! 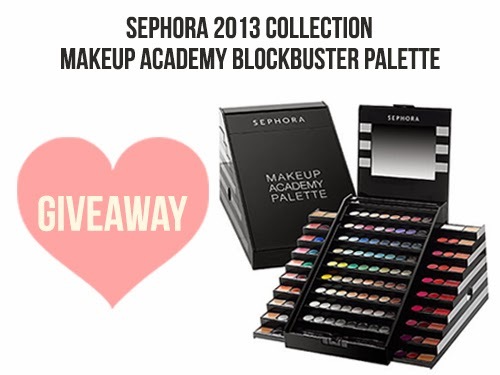 There are 130 colors contain in Sephora 2013 Collection Makeup Academy Blockbuster Palette !! Sephora 2013 Collection Makeup Academy BlockBuster Palette composed of 130 colors for complete eye, lip, and full-face looks. 130! Looks like a total dream palette here! Thanks to your 1st! Hope i am the lucky one! Total 130 colors. Thanks to u 1st, hope i am the winner! 130 colours!! OMG cant imagine how many different combinations of eye makeups if I could own this pretty BlovkBuster Platter!! 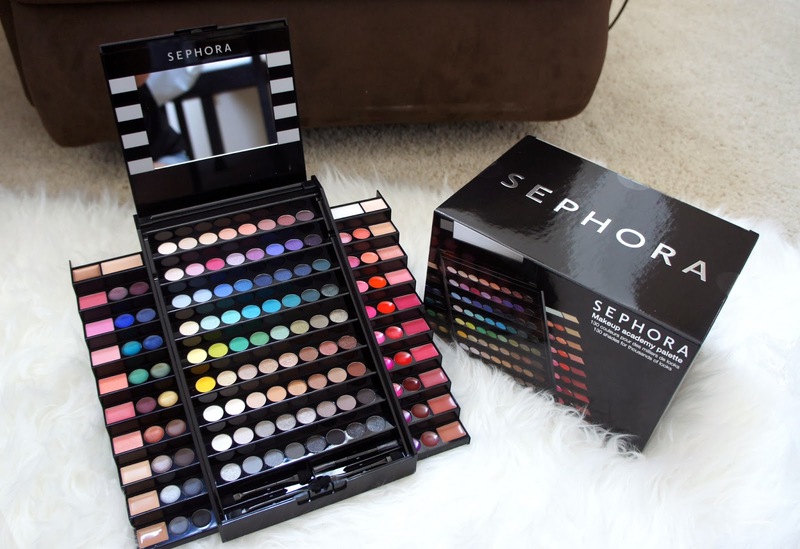 Sephora 2013 Collection Makeup Academy BlockBuster Palette it contain 130 colors. a total of 130 colours! wow..tis a very special palette that has <130> colors contain in Sephora 2013 Collection Makeup Academy Blockbuster Palette..first time c tis.. I keep eyeing this and I want it! so this set has in total of 130 colors for complete eye, lip, and full-face looks. I love these kind of palette ! They are fantastic ! got great colors and quality , tons to chose and match , perfect for beginners like me too ! Have a Merry Christmas Chency and good luck! 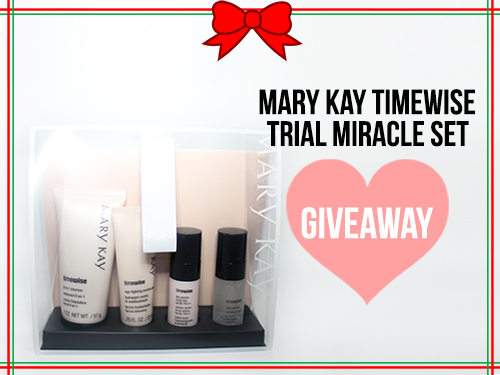 Amazing giveaway!!! Hope I can be one of the lucky winner!!! Wonjin Aesthetics Center is now in Malaysia!! Kinohimitsu Luau Party me wanna! !